During Vino 2011 it was my privilege to interview Ambassador Umberto Vattani, President of the Italian Trade Commission. 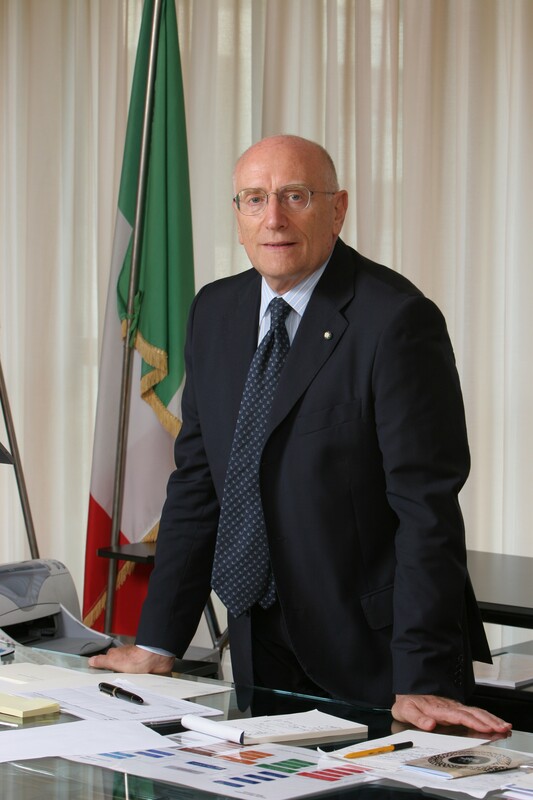 Ambassador Vattani has had a distinguished career in service to the Italian government for many years. In 2005 he was appointed President of the Council of Ministers’ National Institute for Foreign Trade (ICE). Under his presidency ICE launched “Made in Italy” merging economics and culture. This highly successful marketing campaign celebrated the high quality and sophistication of Italian luxury goods. It also included partnerships with universities and research centers worldwide as well as many restoration projects in Italy and other countries. For his role in support of culture, he has received awards from the heads of state in many countries. Ambassador Vattani told me that the role of the Italian Trade Commission or Istituto Nationale per il Commerico Estero (ICE) is to disseminate news and information about important commercial developments in Italy and to tell the world about Italy. ICE, with its worldwide network of offices, informs journalists and buyers about the array of products and services that Italy has to offer and they help Italian producers keep current with the events and needs of distant markets. 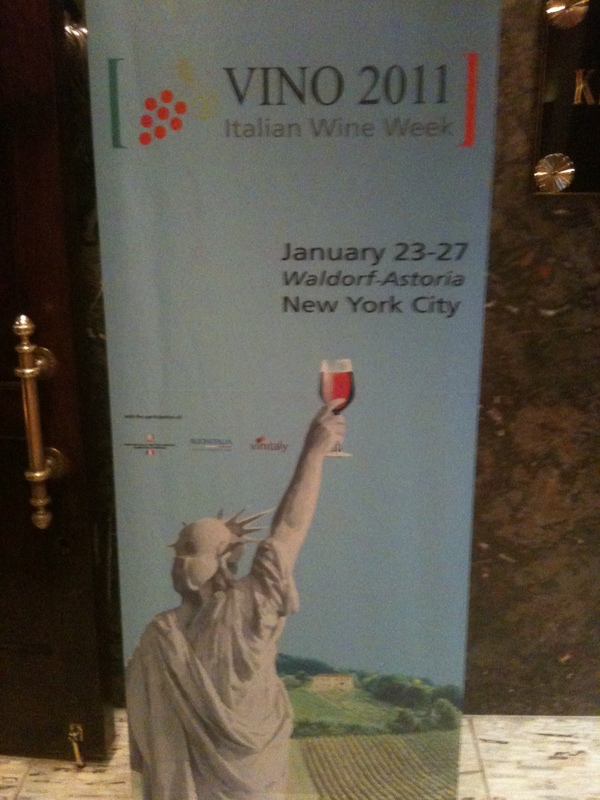 The ambassador also said that through Vino 2011, journalists and wine buyers from all over the country will come to NYC. They will have the opportunity to attend many seminars on wine and related subjects. Italy is so diverse that no other country could have had so many seminars on these topics. Italy has about 2,000 indigenous grape varieties as well as almost all the world’s major international varieties. The visitors will also have the opportunity to meet the producers from Italy that do not import their wines into the US. On the last day there is a Grand Tasting with producers from Apulia, Friuli Venezia Giulia, Lombardy, Tuscany and the Veneto. For the consumer, Vino 2011 has “Shop and Dine”. Consumers are invited to enjoy special tastings, seminars, by the glass promotions, and pairing menus at 28 participating wine shops and restaurants featuring some of Italy’s finest wines and food products. This program was launched to showcase the many ways in which Italian wines can be enjoyed, from casual entertaining at home to dining out. There is an Italian wine style for every cuisine, occasion and taste preference. 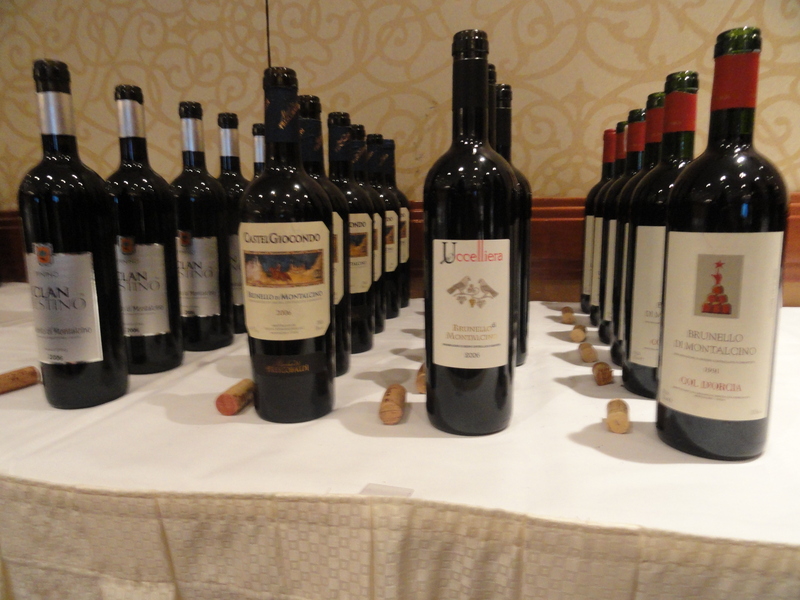 The Ambassador said that this is a golden age for Italian wine in US. Italian restaurants are more popular than ever and when you go to an Italian restaurant you drink Italian wine. The U.S. is very important to Italy as a market and for the influence that it has around the world. Ambassador Vattani believes that the first introduction to Italian wine for most Americans was Chianti in the straw flask bottle. This wine became very popular and was served in almost every Italian restaurant. It seemed that the only wine Americans knew was Chianti from Tuscany. This began to change as more Italian wine began to come into the country such as Barbera from Piemonte, followed by more expensive wine like Barolo and Barbaresco. Then Pinot Grigio which has became the largest selling imported wine in America, and more recently Prosecco which has reached a new popularity. In fact Italian Wines have a 38% market share of wines imported into the US in terms of quantity and 30.3% in market value, making it number one in both categories. The Ambassador went to school in the US and has spent a lot of time here. He made the observation that when men go to a steak restaurant, they order martinis and beer. When they go to an Italian restaurant they order wine. He also believes that women play a large part in what men drink. If a man goes to a restaurant with a woman he is more likely to order wine. 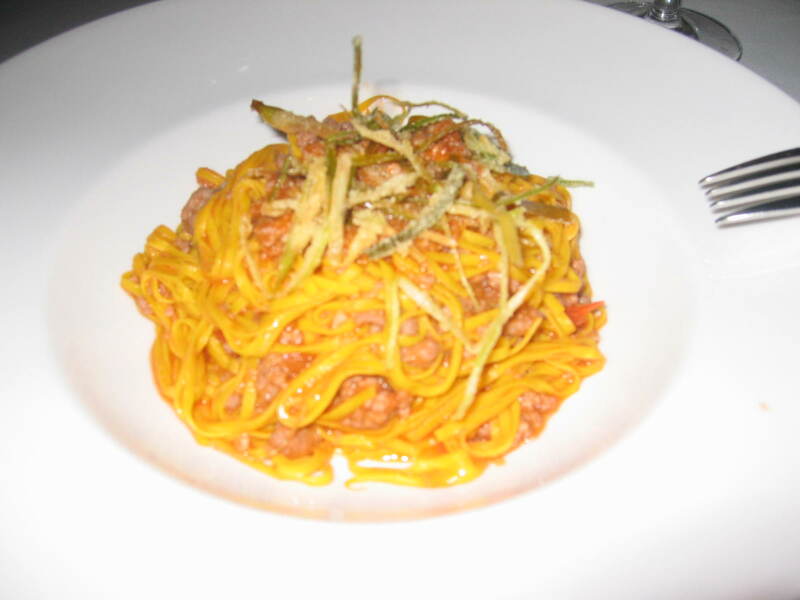 According to Vattari, Italian food not only tastes good, but is good for you. The simplicity of Italian food- -take the best ingredients and do very little to them—is what makes it so appealing and a much more natural way to eat. He has a plan to sent Italian chefs into schools and universities in the United States to teach about Italian food and products. He indicated that Italian products are made with care and attention to detail – Italian quality and Italian excellence that no other country can match. These quality products are like ambassadors in foreign countries. They help to spread the Italian lifestyle. Many people in the US and around the world love Italy because of this lifestyle. The ambassador said that the Italian life style makes people feel better. Italy, he said, has many piazzas where one can go for a walk, meet friends, have a coffee, have lunch, read a newspaper or just watch the passing scene. This is what life is all about. The ambassador wants to get young people, “the lap top generation” as he calls them, here and in other countries to follow the Italian lifestyle. I asked him about the Chinese market. Recently a case of French wine sold in China for $70,000 while the same case would sell in NY for $17,000. He said the rich in China buy these wines not because they know what they are but because they are expensive. The more expensive the wine or the product the more they will buy. in China at first it was the women that wanted wine and most of the wine was bought in restaurants. Later, wine was bought in retail stores to impress a women or the boss or for a special occasion. The ambassador is trying to make wine more “democratic” in China and interest the Chinese in the Italian lifestyle. He concluded that although there are no piazzas in China, there should be!